Packaging is an integral part of marketing. 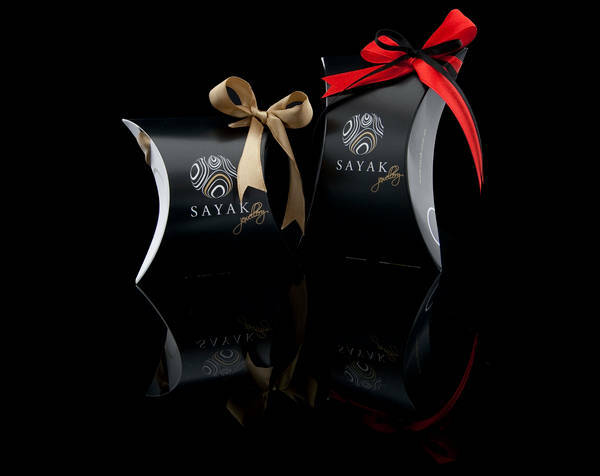 Different goods have customized package designs to deliver them a look of elegance. 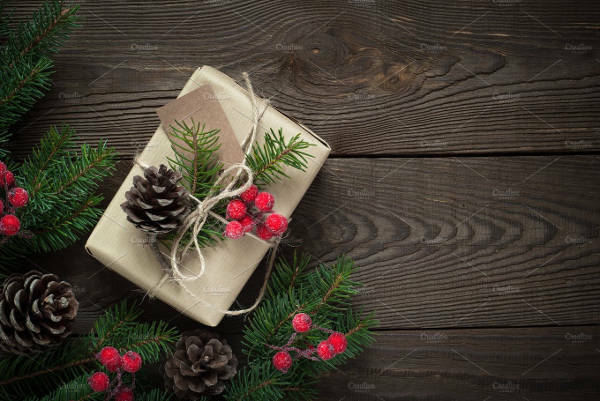 Packages are the attires of goods that make them palatable. If you are an entrepreneur or a manufacturer, you may be looking out for new packaging design ideas to make your products presentable. 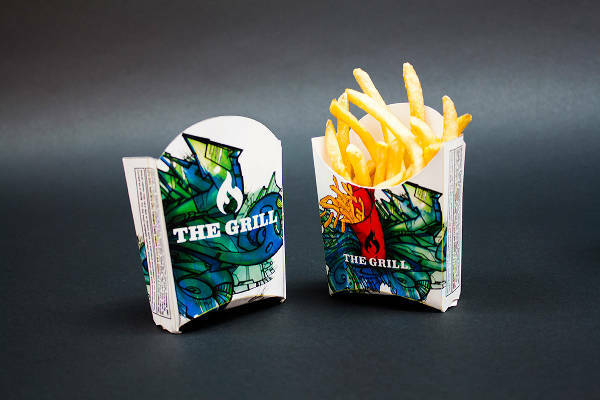 Here are fifteen templates for free packaging designs and you can download them for free. You can also edit the text as per your requirements. Jewelry is a high-end product and needs a sophisticated package design. The ornaments are placed on a customized pedestal, black in color. The golden-brown color elements make it attractive. You may also see the Jewelry Packaging Designs. 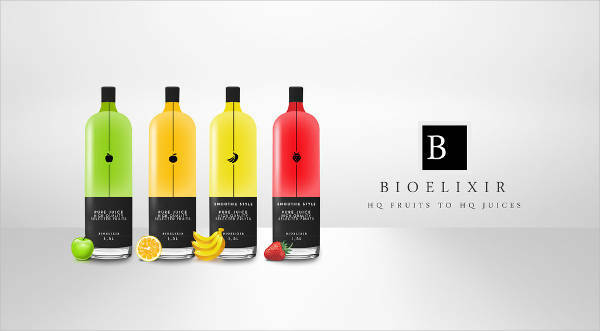 The labeling of bottles of soft drinks and fruit juices need to be attractive. These packages have colorful designs, with the product description written on a black background at the bottom. 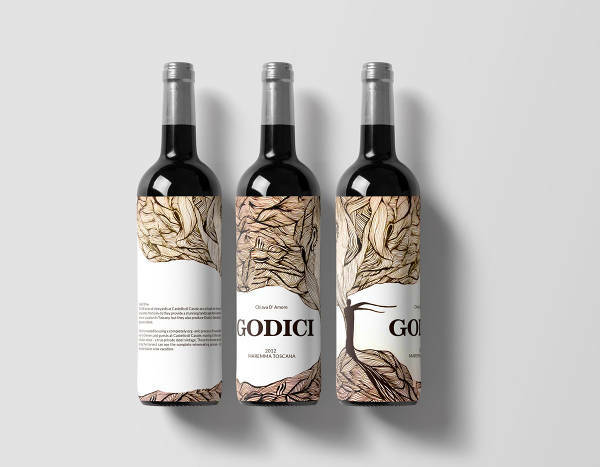 You may also see the Bottle Packaging Designs. Box packages are used extensively for electronic goods. This package has extensive color variations, and the details are written in small font size. The image of the product is incorporated into the front side. You may also see the Box packaging. These packages come with vector illustrations. Chocolates and similar edibles have this kind of package design. The golden designs made on the brown background looks elegant. These designs are often incorporated into gift boxes. The color of the package is brown and beautiful fruits, and leaves are used to make it even more pleasing. This design has a purple background. The front side has large and colorful fonts. The backside of the package has the product details, written in tiny letters. 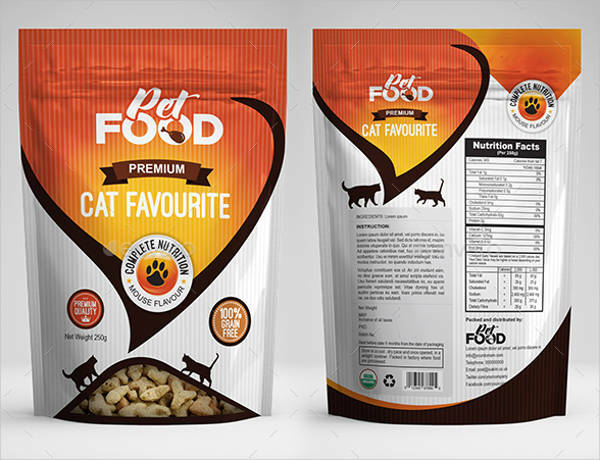 Pet food package designs invariably have the image of the respective animal on them. The package has a yellow-orange color blend at the top with a white background. Dark, opaque figures are used in the image. The packaging of honey is based on labeling the product perfectly. Two thin strips are left out at the top and the bottom so that the product is visible from outside. 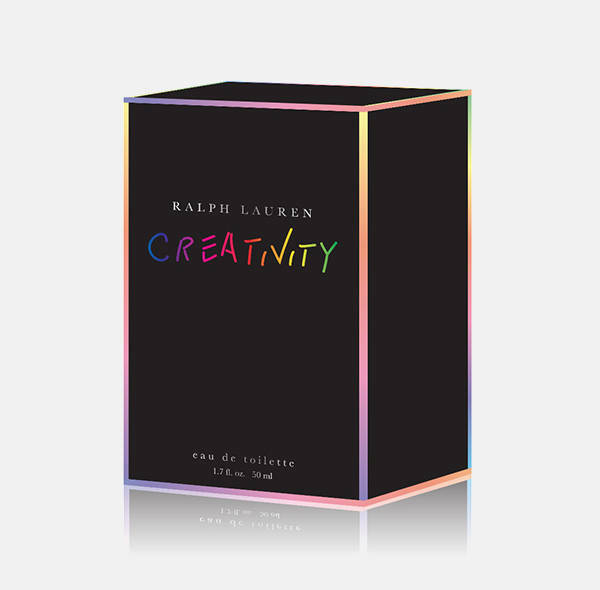 These designs have light and dark blends of colors on the packaging box. The images of ingredients are incorporated into the package. Other product features are presented in a thick, brown font. 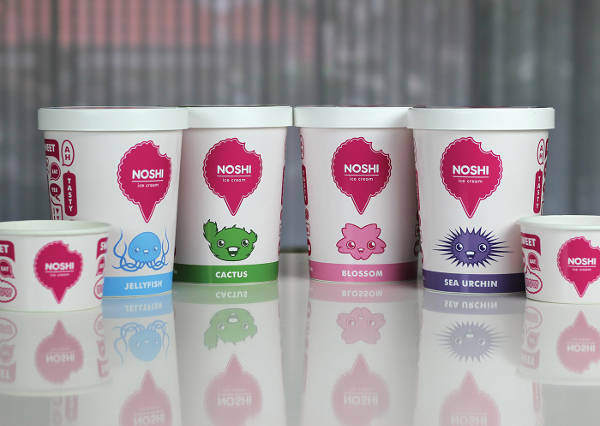 Cup-ice creams are labeled on the body, and a cover is used at the top. These are vibrant in color combinations. The fonts are larger and light colors like pink, blue and green are used for the purpose. 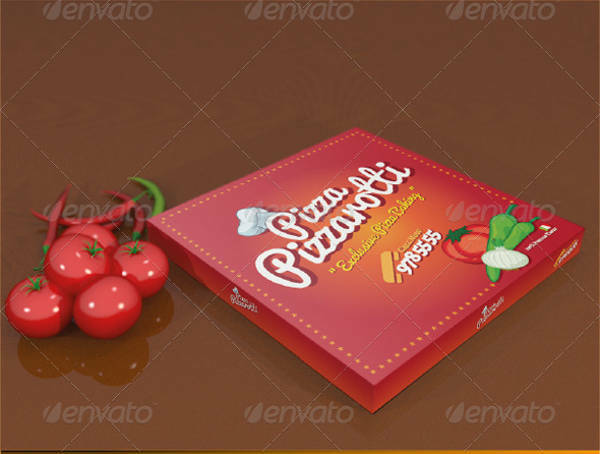 This is an attractive package, used for pizza. The package presents extensive color and font variations. The images of certain vegetables are used in the red package. 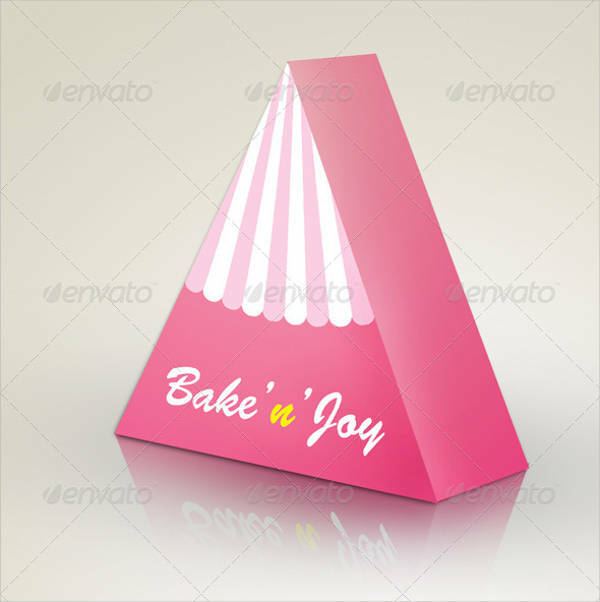 These packages include large and colorful paper or plastic materials. 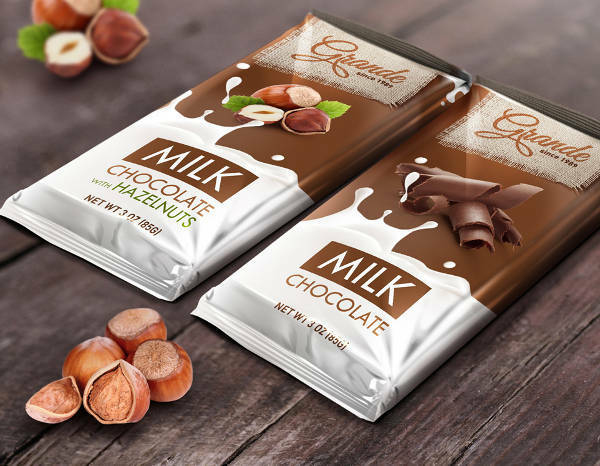 The sleek, and attractive shape of the packages are complemented by the simple font designs and neat presentation style. These packages are vibrant, with different shades of yellow in the background color. 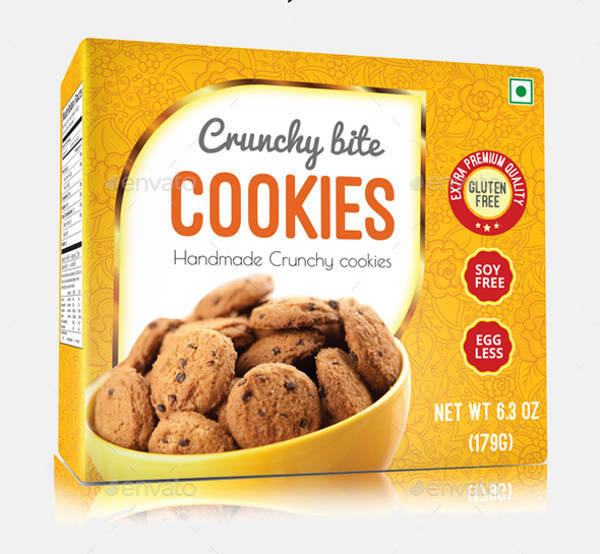 The images of cookies are presented at the bottom, and the key product features are written in red patches. In this template, the labeling of the wine bottles in black and white look sophisticated. The liquor is visible from outside, and certain thin-lines design elements and fonts are incorporated into the white background. The pink and white color combination works out well for cosmetics. 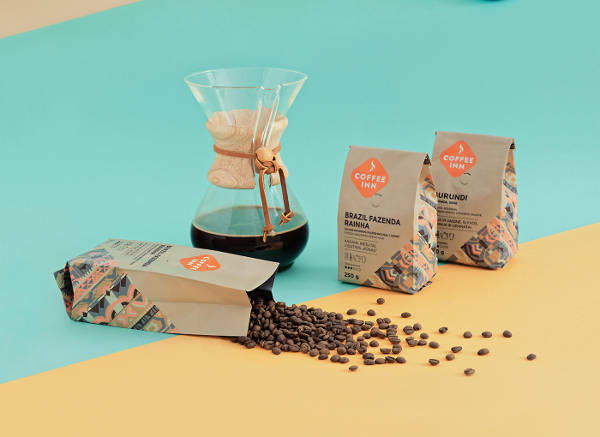 This blend is incorporated into packages of different shapes, like tubes, bottles, and small containers. 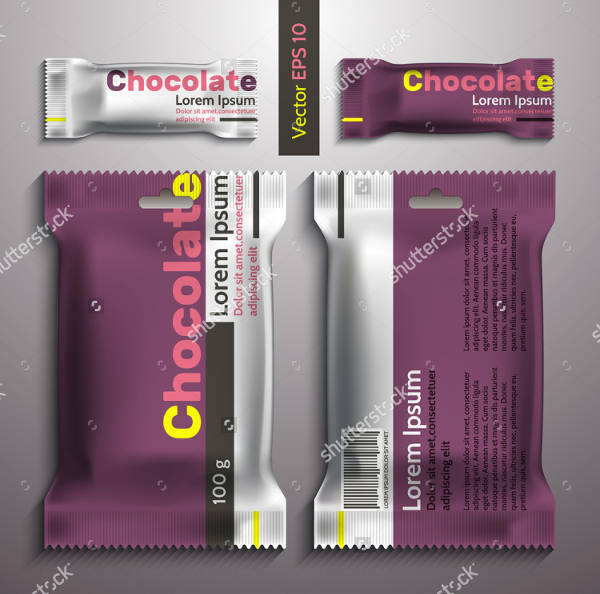 How to use these ” packaging designs”? The packaging design ideas call for innovation, as ideas become stale in a short time. Even if you have an attractive layout for the label or package design, you need to shuffle the presentation styles at regular intervals. 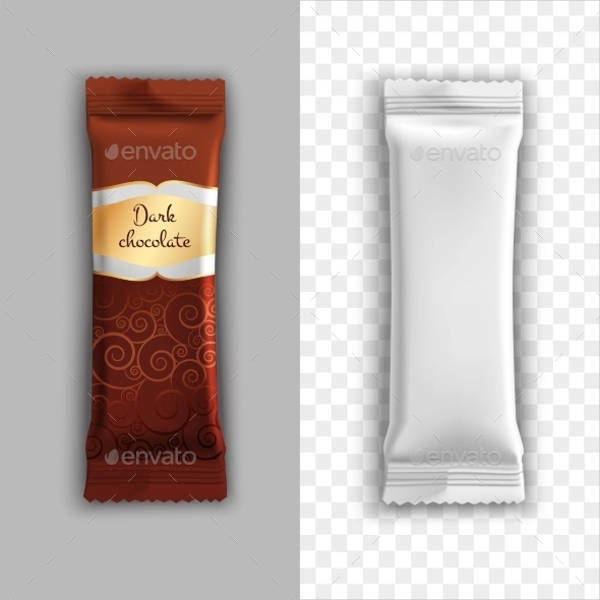 In the website, you will come across package designs for different products. These can be easily edited and customized as per your requirements. The color, font type, and type size have to be tailored as per the needs of different products. 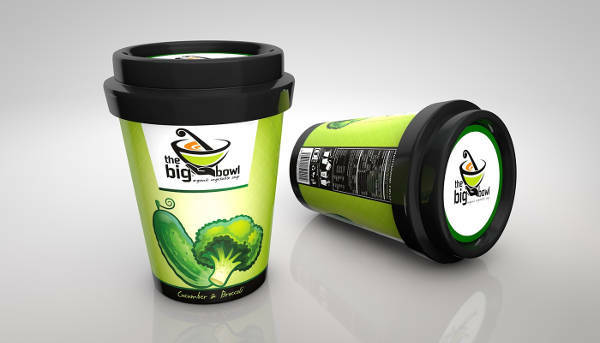 Download them and use the designs for various product packaging. If you are looking out for packaging design inspiration, browse through the website and download the templates that suit your purpose. You can edit the texts and write your product descriptions. Select the color combinations as per the needs of your industry and product category. 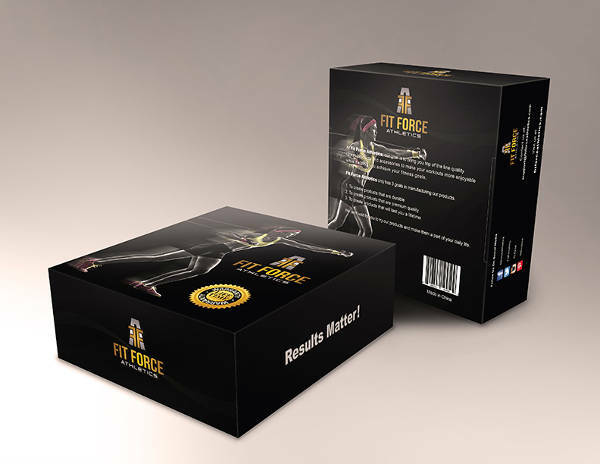 Enjoy free editing and downloading of the package designs.